Welcome! 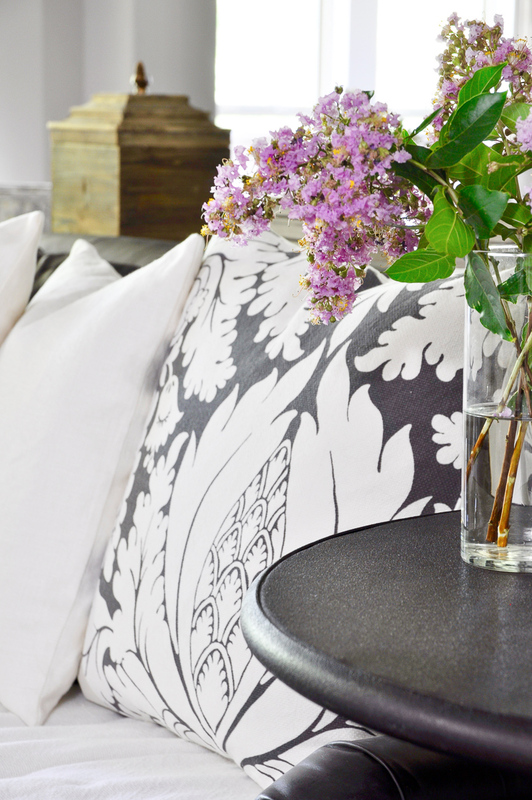 The Summer Home Showcase 2016 begins today! We have teamed up to bring you eleven beautiful summer tours and along the way you will find many creative ideas to use in your own home. I am so excited to be featured alongside this extremely talented group of bloggers hosted by the fabulous Kelley Nan. You will find links to Kelley as well as the other tour participants at the bottom of the page. I hope you will visit each of them! If you have arrived here after visiting Kelley Nan’s tour, welcome! Now, I want to welcome you into my home. As you enter, your view is the entire depth of the home and into the backyard, so I always try to bring the outside in so to speak. I love the view of the lush green foliage and colorful flowers through my windows in the summer, so I bring both inside for a reminder of all things beautiful. Crepe Myrtle clippings from our yard are a favorite this time of year. 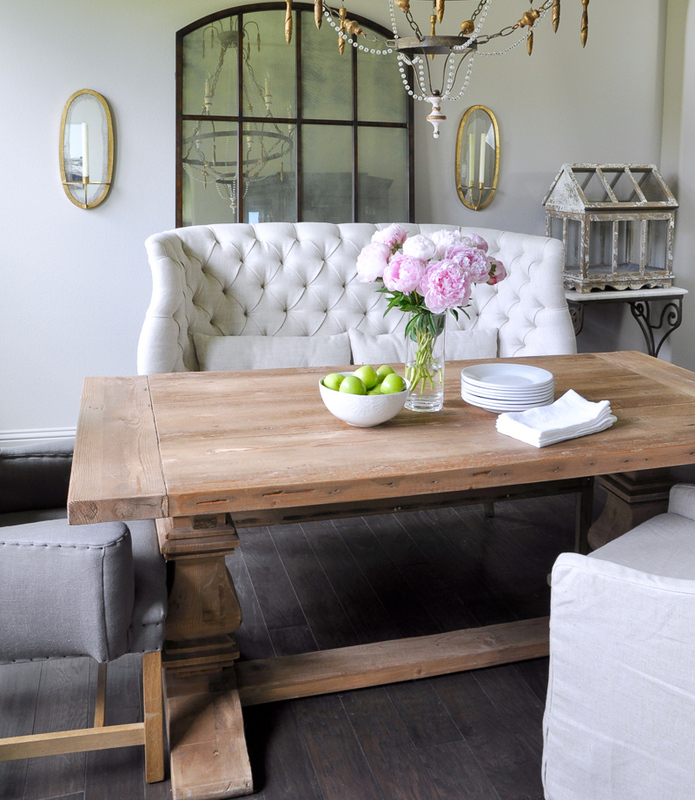 Next up, my dining room. 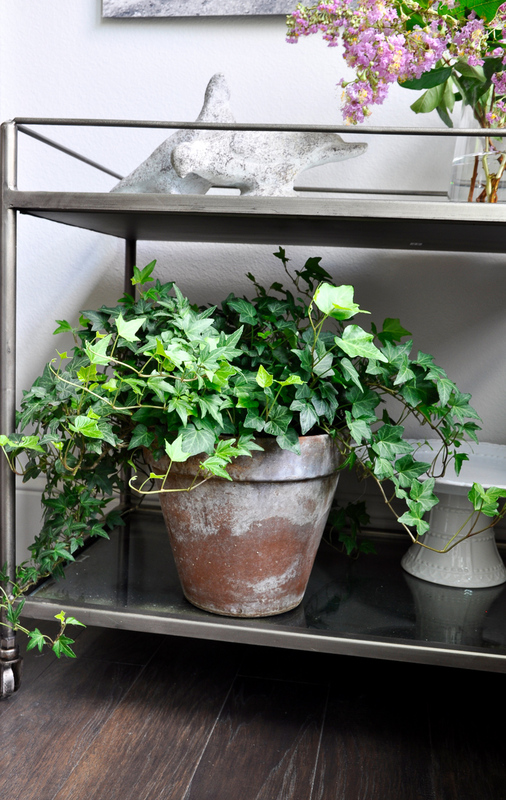 Sunshine pours into this room which makes my bar cart the perfect spot for this ivy. The aged pot has a softer look than something brand new. 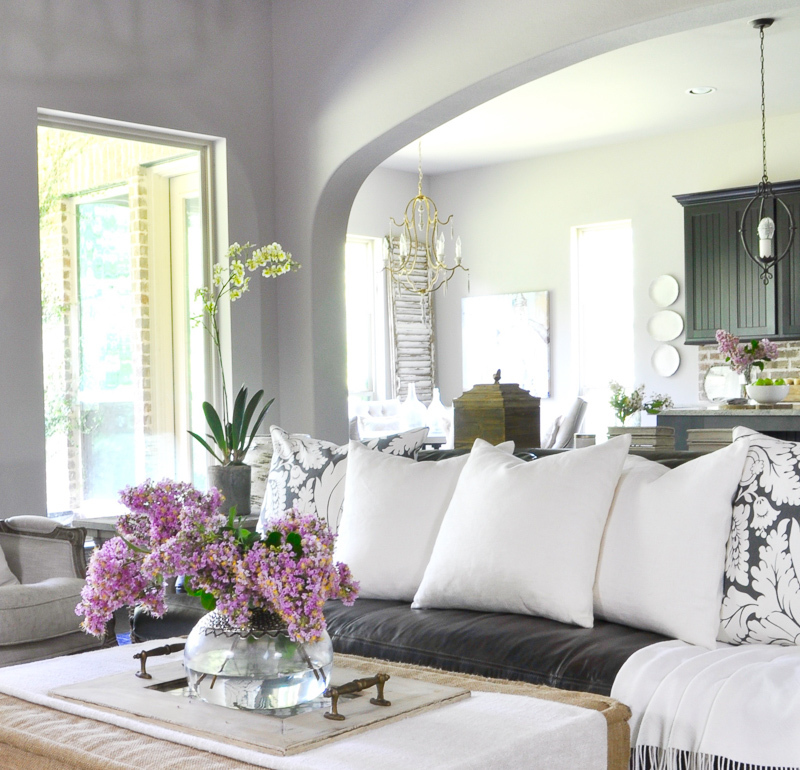 In the family room, I use a good amount of whites and linens. 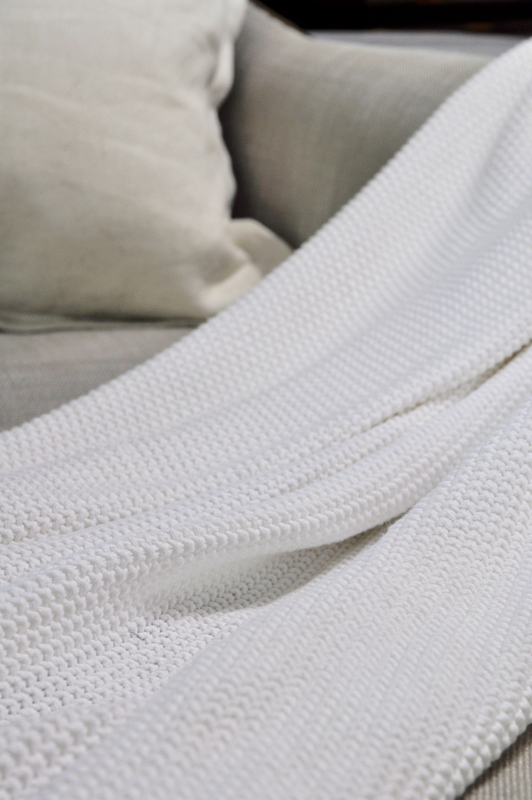 This lightweight knit throw was made for this time of year. 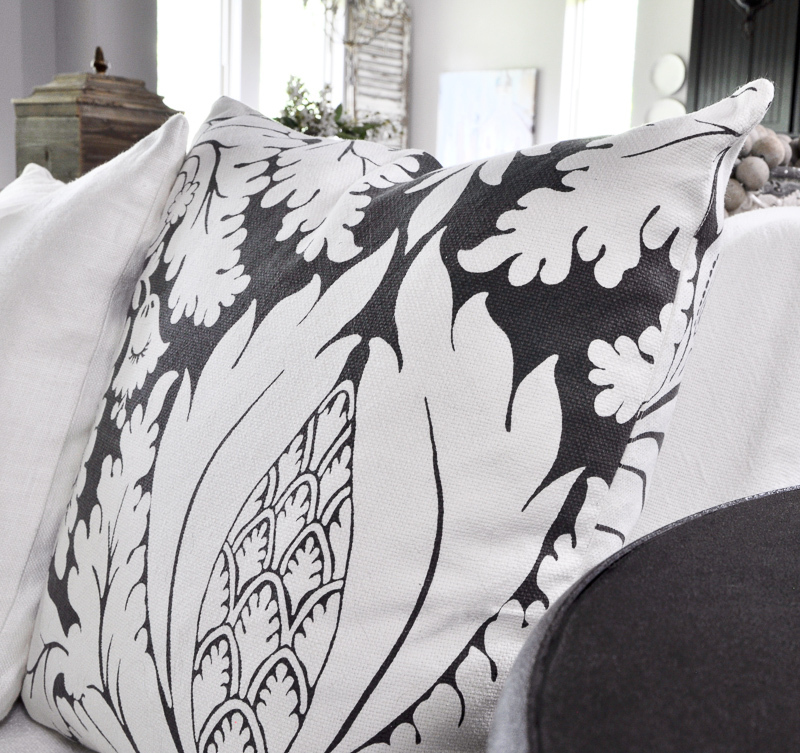 On the sofa, these printed pillows are an ideal summer addition. I fell in love the second I saw them. 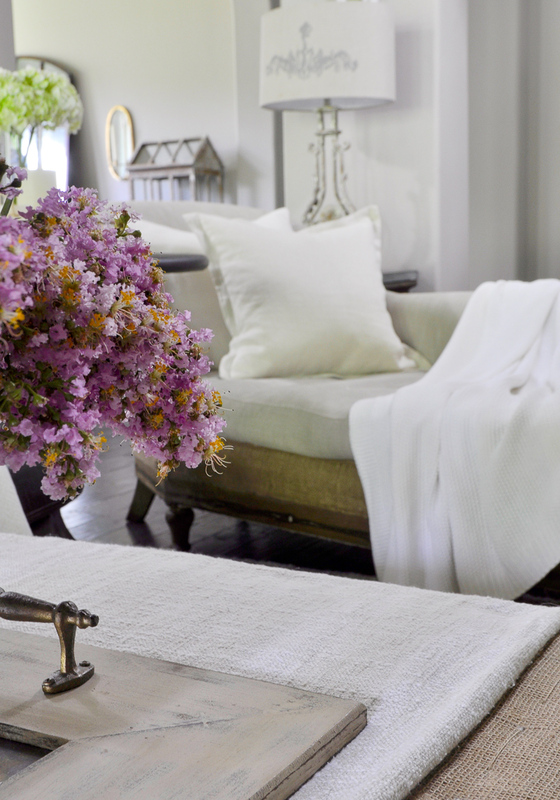 The star of the room is this overflowing vase of pink crepe myrtle branches. 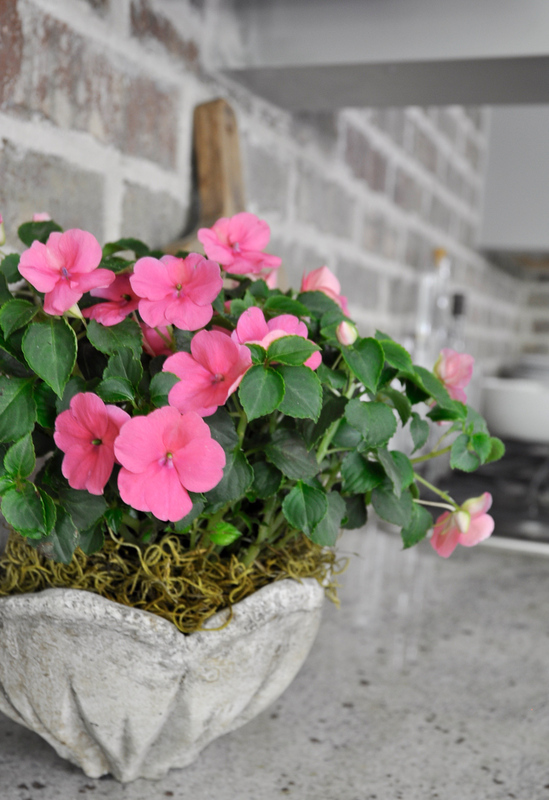 Lastly, in the kitchen, I simply added a smaller potted flowering plant. I hope you enjoyed my summer tour. The next stop is Mollie’s home, which I know you will just love! 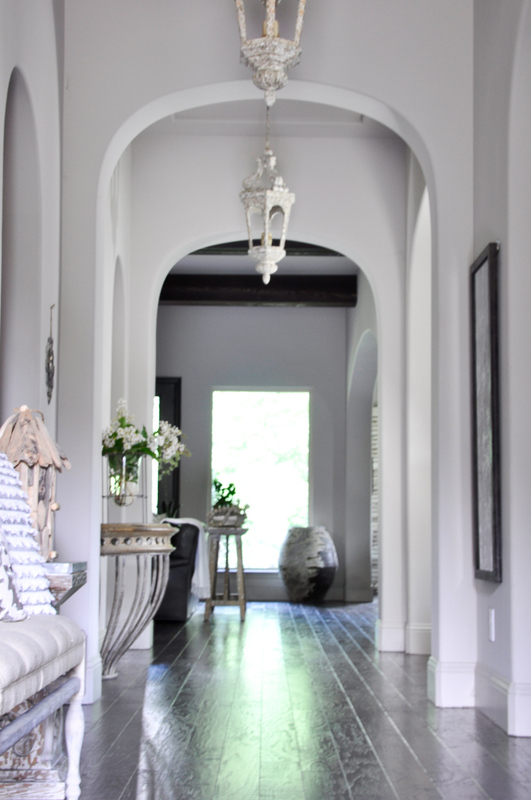 *Furnishings for all of the rooms in my home can be found here. Jen! This is stunning. 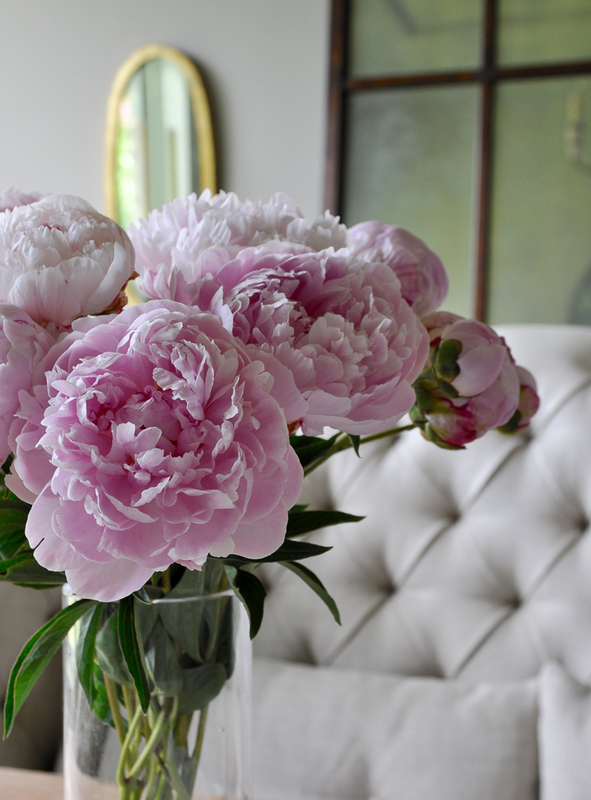 What beautiful florals you always do. You’re so talented and I’m honored to be part of this group with you!! 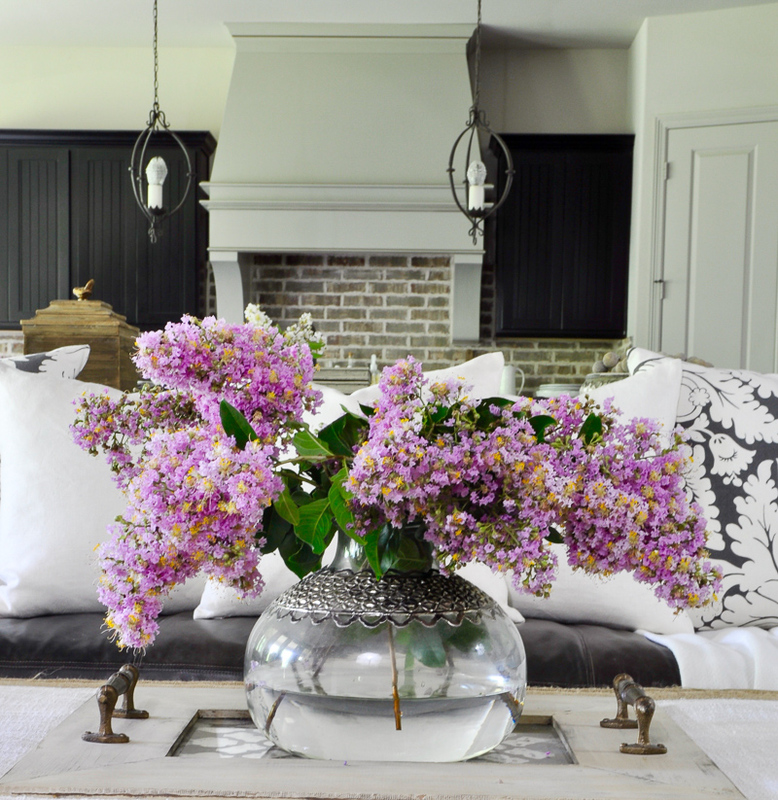 Oh Jen, I just love how you incorporate fresh florals and greens into your decorating! Every details is just gorgeous!! You are the sweetest Kathleen! Thank you my friend! Those crepe myrtle branches are BEAUTIFUL!! 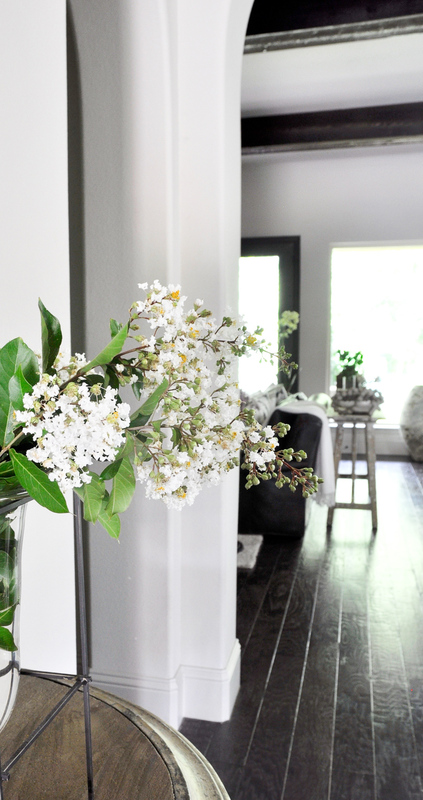 Your home is so beautiful and just your simple additions of plants, flowers, and branches make it even that more stunning! Thanks so much and thank you for including me! It was so much fun!!! Jennifer this was a gorgeous tour! 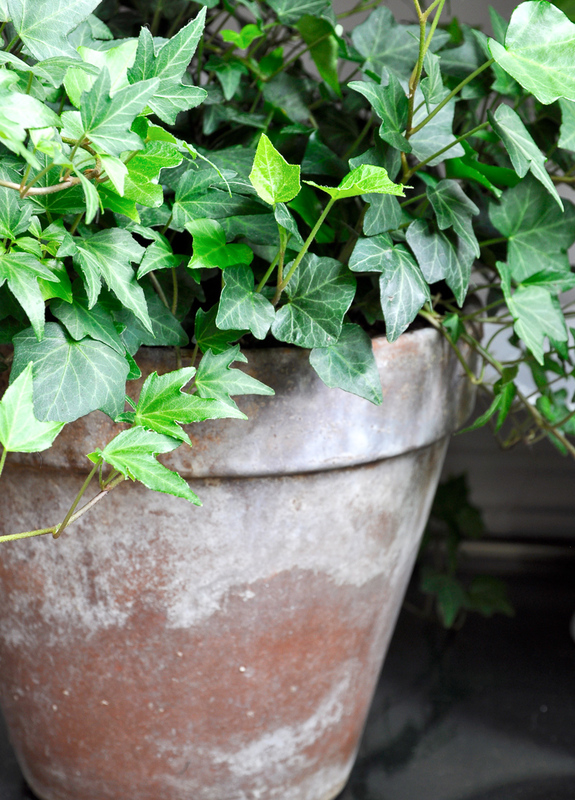 I always love to see the beautiful greenery and florals you add into each of your spaces – loved it! You’re house is breathtaking. I love your taste and style. 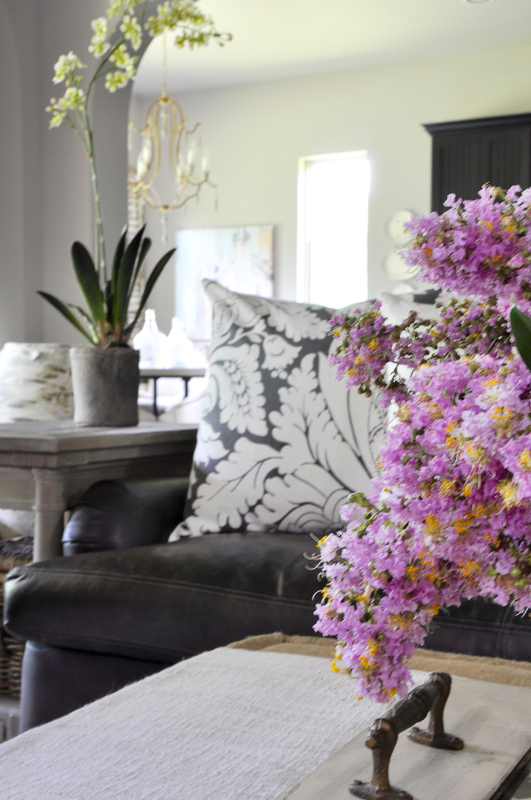 I especially love the glass vase you have your crepe myrtle in. In love with everything! Thank you for all your tips and for letting us know your sources! You’re amazing! 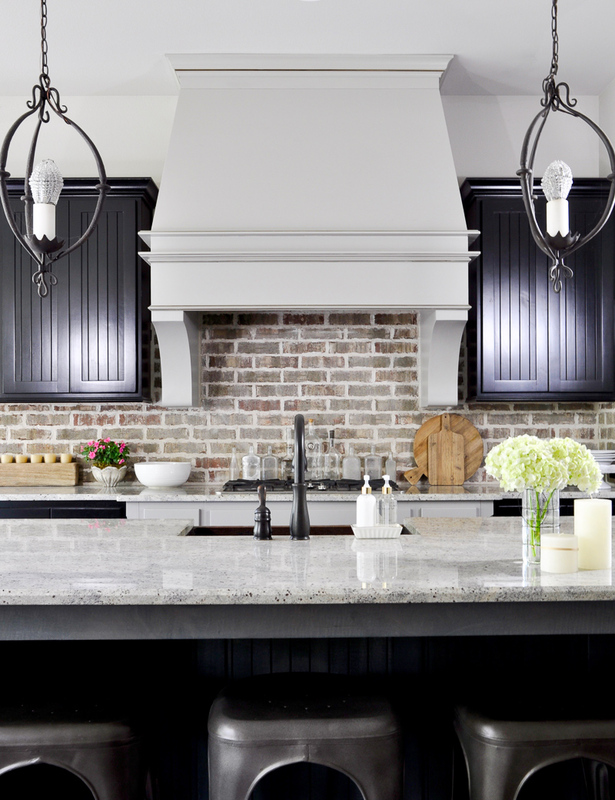 I live the brick backsplash! Can you tell me the name of it please? Thank you! It’s an ACME brick, but the color has been discontinued. Sorry!